Genuine Aquamarine loose gemstone for sale, earth mined in Santa Maria district in Brazil, one of the best source for aquamarine gemstones, now for sale on our online gems store. 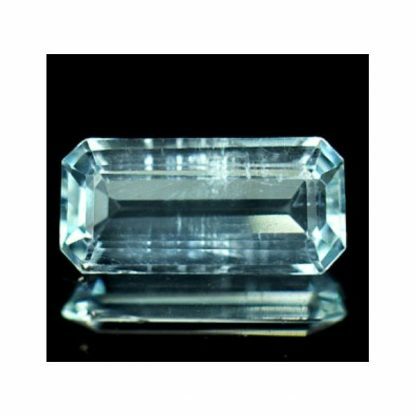 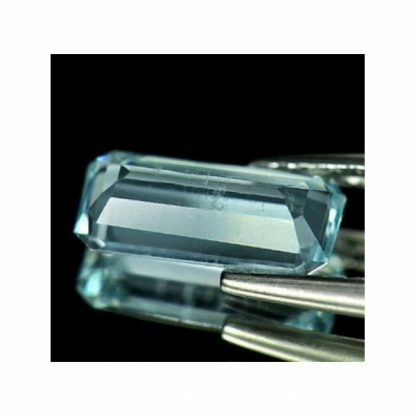 This beautiful aquamarine weight over one carat and display an attractive light blue color with good saturation and medium tone. 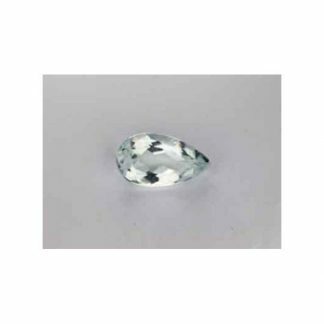 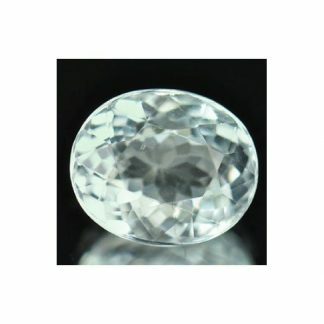 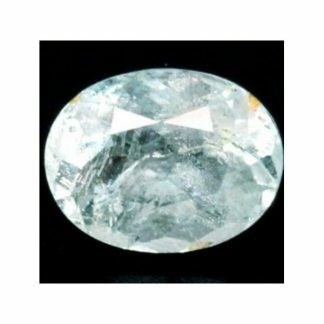 This natural loose gemstone has a good eye clean clarity with transparency and only some minor inclusions into the crystals. 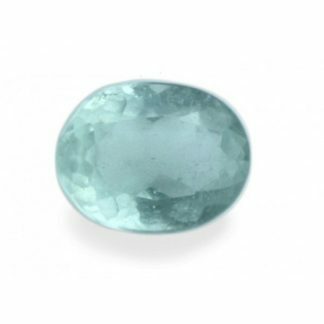 Aquamarine is considered a medium durable gemstone, the light blue gemstone variety from the Beryl mineral family, with an hardness of 7.5-8 on the Mohs scale. 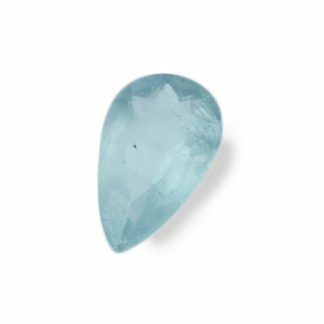 This loose Santa Maria aquamarine like any other natural gemstone on our store, can be purchased and paid via paypal, then it will shipped worlwide via registered airmail trackable online. 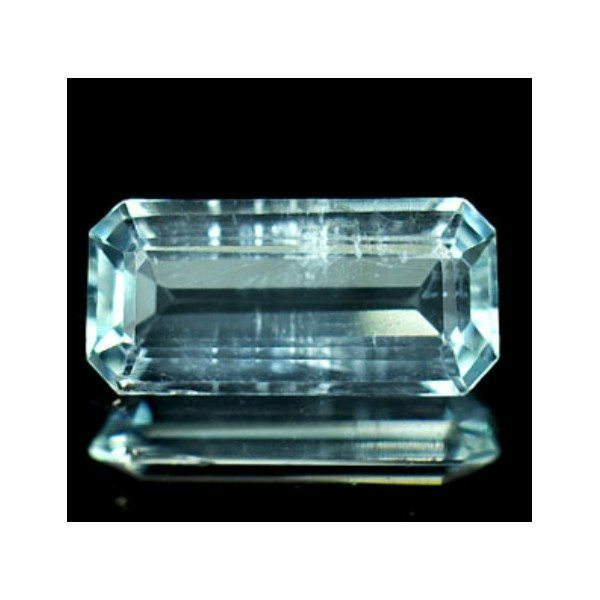 Size: 11.0 5.3 x 3.2 mm.